By Steven Lin - Sports Editor · March 15th, 2019 at 11:53 a.m.
Canada completed the global 2019 FISU Winter Universiade competition with one gold, two silver, and two bronze medals. From March 2 to March 12, 58 national university sports federations competed in 11 winter sports, including alpine skiing, bandy, biathlon, cross-country skiing, curling, figure skating, freestyle skiing, ice hockey, short track, ski orienteering, and snowboarding. This year, Canada won five medals in the competition, including a gold and bronze medal in the snowboarding cross competition. 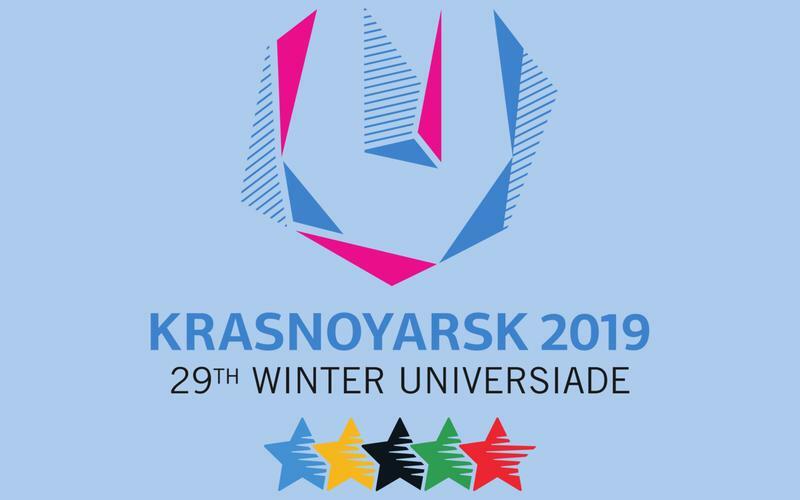 Canada did not win any medals in individual sports in 2017’s Universiade hosted in Kazakhstan. “The Little Canadian” Audrey McManiman, a Quebec born athlete, secured the first medal on the first day of the competition. She won a bronze medal, preventing the Russian competitors from occupying the leaderboard from first to third place. “It was incredible! The course hardened up and I was surprised. I knew it was going to be hard and the Russians were competitive, but I was the ‘Little Canadian’ that made its way,” said McManiman, after the race. On the same day, Will Malisch, Ontario born athlete, won the only gold medal for Canada. During the competition, he stormed down the course from fourth place to surpass all three competitors by the three-quarter post and remained in the first place, eventually winning the race. Canada did not win any more medals until day 8, with the men’s curling team acquiring the silver medal in a close 6-5 result against Norway. Both team battled all the way to the final shot when team Norway scored a decisive point by drawing the curling rock to the button. On Day 11, the women’s hockey team won the silver medal with a 2-0 result for Russia in the gold medal match. Russia scored the decisive two points in the third period, securing their victory. 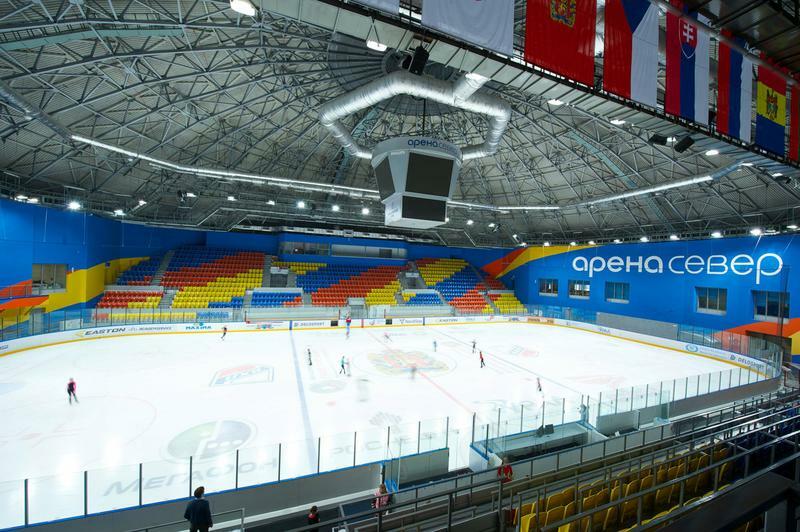 On the last day of the competition, the men’s hockey team defeated Kazakhstan in the bronze medal match with the final score of 3-0. The men’s team had good momentum in the first six minutes of second period by scoring two points in a row. Compared to the 2017 Winter FISU, Canada drew out a better performance and brought two more medals back home. Overall, although there were several missed opportunities, it was a satisfactory result for our proud nation.